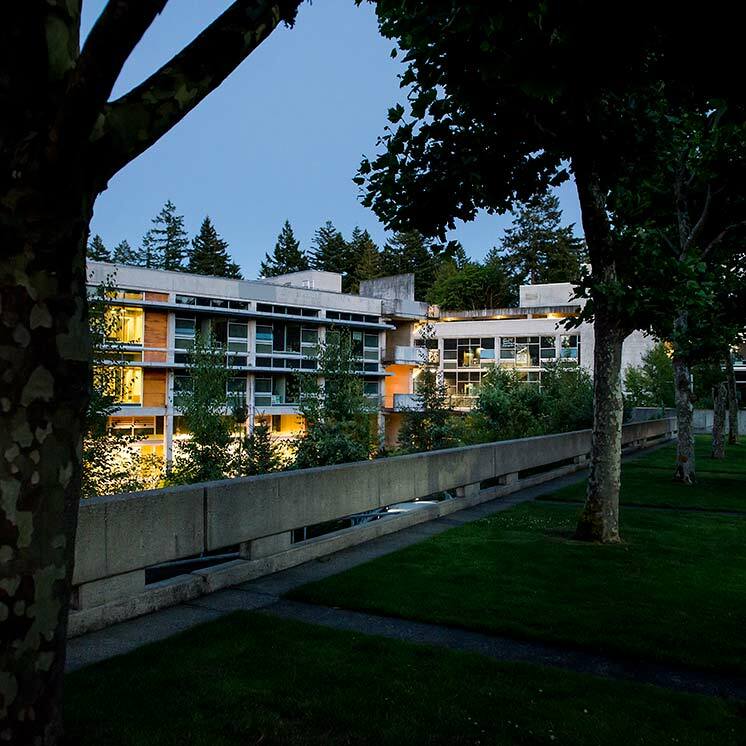 To establish the process for providing access to facilities on The Evergreen State College campus for authorized personnel who have a clearly defined need to enter secured campus areas. All personnel, staff, students, contractors/vendors, and faculty, who have a clearly defined need to access secured campus areas. The Evergreen State College is an educational institution that is part of the State of Washington. Personnel responsible for controlling access to secured campus areas and for issuing and receiving keys (both metal and electronic) do so in as efficient manner as possible in support of TESC’s mission. Individuals, groups, or organizations requiring access to secured campus areas must follow the procedures established by Facilities Services for the issuing and turn-in of keys. These procedures are available at Key Issues & Access Control webpage. Residence and Dining Services (RAD) will develop all processes and procedures for key issue and turn-in to RAD facilities and campus residence areas. Routine or emergency unlocks of campus facilities are under the purview of Police Services. Keys are available to registered students, current faculty, employed staff, and contractors/vendors in support of academic work and college business. The issuance of keys must be authorized by those individuals who manage a building, head an academic program, direct a specific area or serve as administrators of programs or departments. Examples are: President of the college; Vice Presidents; Associate and Assistant Vice Presidents; Director of Student Activities; Police Chief; Deans; Building or Area Managers; Academic Program Managers; Administrative Department Heads; etc. Regular faculty and staff can be issued keys for a maximum of two years, at which time the keys can be extended for additional two-year time frames. Temporary faculty and staff are issued keys with a definite due date dependent on their term of employment. Students are issued keys for a period corresponding to their employment and/or the length of their academic program not to exceed an academic year. Institutional accounts may be developed for those college departments that distribute check-out keys or circulating keys. Circulating and check-out keys are the responsibility of the key holder while checked out. Departments with circulating or check-out keys are responsible to Key Issues for missing or lost keys. Any missing keys as determined by an annual audit, must be paid for by the department at that time. 10. Return of a key(s) after the one calendar week period and no later than three months after the due date will result in the return of the overdue charge minus a $10.00 service fee. Key holders may appeal the fine within fourteen (14) days by following the procedures stated in the Key Procedures. The billing will occur through Student Accounts/Accounts Receivable. Students who fail to pay the overdue charges will not be able to register, to request transcripts or be allowed graduation privileges. 11. Employees of the college (staff and faculty) must clear Key Issues when they resign, retire or are terminated on or before their last day of service. The employee will be charged a delinquent charge for any keys not returned on or before their last day of employment or service. 12. The Vice President for Finance and Administration is responsible for the application of this policy and must approve any exceptions to this policy.